1 OWNER CARFAX WITH NO ACCIDENTS! - FAMILY OWNED AND OPERATED FOR 55+ YEARS! - ALL VEHICLES ARE FULLY SERVICED BY OUR ASE CERTIFIED MECHANICS! - ON THE LOT FINANCING AVAILABLE WITH ANY VEHICLE ON THE LOT! WE have the solution for YOU and your FAMILY! 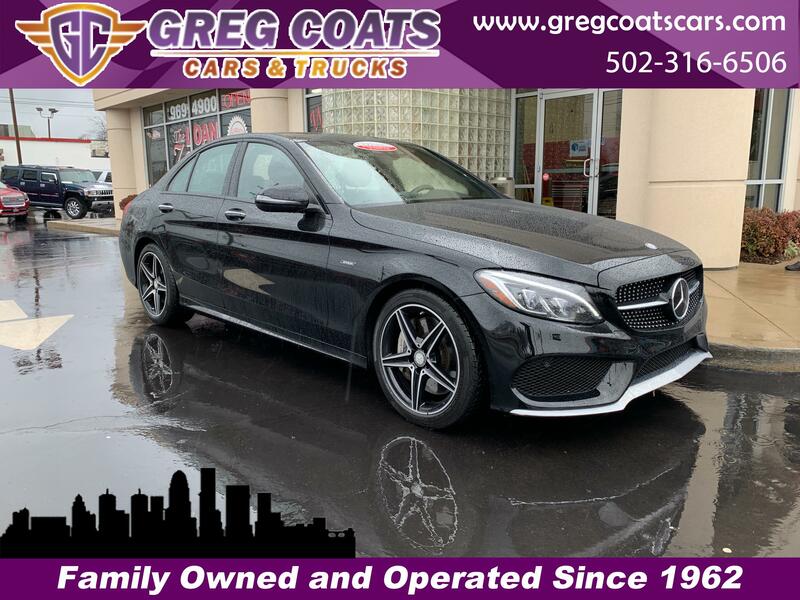 We specialize in selling a like new, late model car, truck or SUV for less, with all types of financing available, and they are all Certified pre-owned! WE have the capability to get you in the automobile of YOUR CHOICE.. BAD CREDIT/GOOD CREDIT/NO CREDIT!? NO PROBLEM! WE HAVE FINANCING OPTIONS FOR EACH INDIVIDUAL CUSTOMER! EVERYONE IS APPROVED! Call us today at 5029694900! Message: Thought you might be interested in this 2016 Mercedes-Benz C-Class.